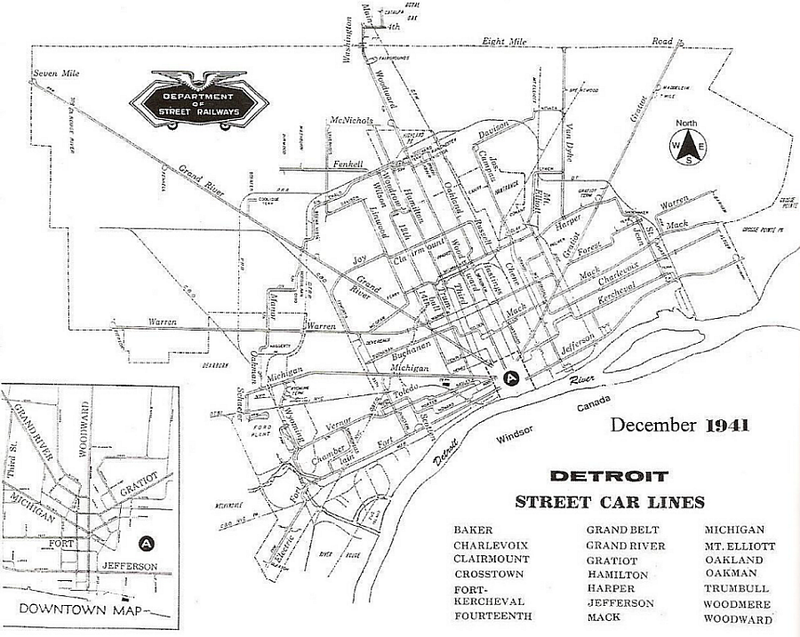 the DSR's last remaining streetcar line—Woodward Avenue—was converted to diesel bus operation. building-up the city's motor bus operation. 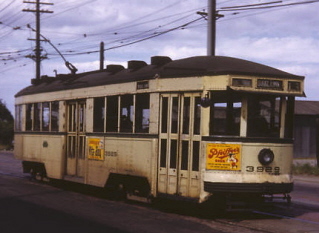 system over to buses would be put on hold until after the end of the war in 1945. Click here to return to "THE DSR YEARS" Main Page.